You don’t need one more person, one more dollar or one more square foot of building to start being a great church. 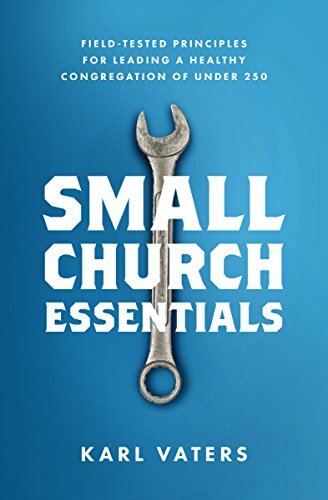 Small churches may be the most overlooked, under-appreciated and underutilized asset on earth. But it doesn’t have to stay that way. The great churches of tomorrow will be built on the foundations that were established yesterday and affirmed today. The micro half of the body of Christ must be as fully encouraged, resourced and engaged as the macro half. Instead of hitting the replay button, Hillsong is staying true to their mandate and pressing forward. This is something we can all learn from.